It’s the sound of tons of bell sleeve tops and dresses hitting the store shelves for Spring! 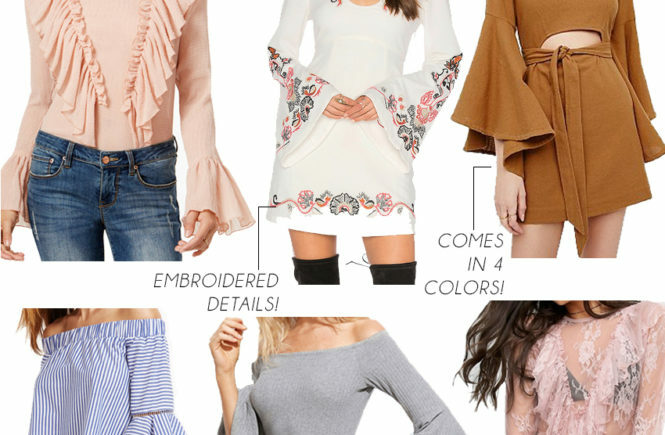 Undoubtedly one of the hottest trends this season, the bell sleeve transcends fashion cliques and can be found in many different style categories. From flowy bohemian tops and rompers, to crisp, clean classic pinstripe styles. You will be seeing bells everywhere by summertime, so I urge you to get in on the trend now, and beat the wave of the fashion crowd! 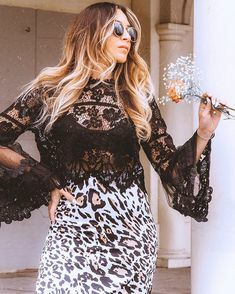 For a bohemian take on the trend, I am absolutely in love with this satin off-shoulder top with floral embroidery (it also comes in blush pink!). This dress also features boho embroidery that is a definite eye catcher. 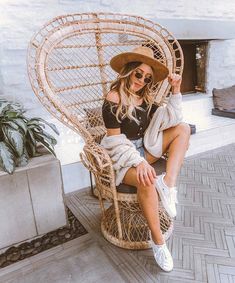 You can even rock bell sleeves in the form of a bodysuit. Either worn tucked into jeans, or under some denim overalls. 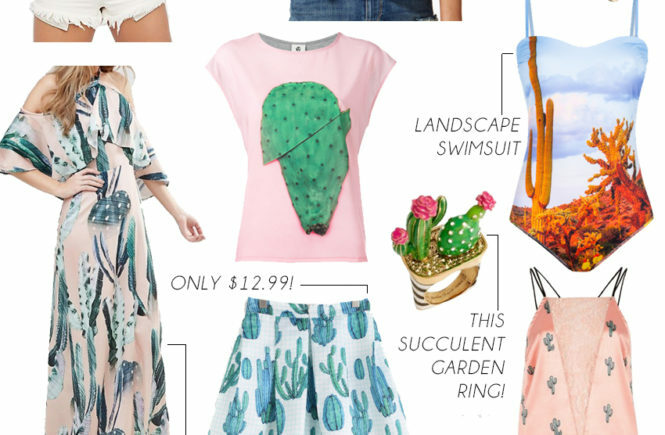 And at only $17 this bodysuit is quite the steal! 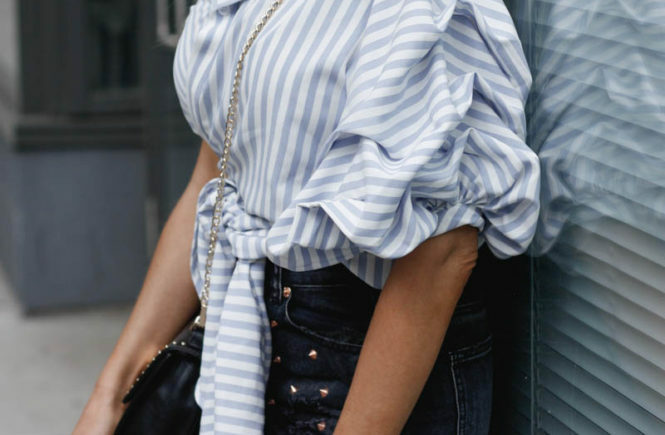 For the perfect casual weekend look, try this pinstripe off-shoulder blouse with some white denim and slide on mules or loafers. I’m all about looking cute while still running around and gettin’ sh*t done. I LOVE the exaggerated bells on the sleeves of this blouse and this dress (which also comes in 3 additional colors!). In my opinion, more is always more! For a more work appropriate look, I could definitely see this button down shirt paired with some classic black pants and a blazer or a black pencil skirt for the ultimate business-chic style. And for a night out on the town, pair this fitted off-shoulder top (or this black lace one!) with a black leather mini skirt and some heels for the perfect club hoppin’ look. Trust me when I say you’ll turn heads. Will you be wearing any bells this season? Let me know in the comments below!